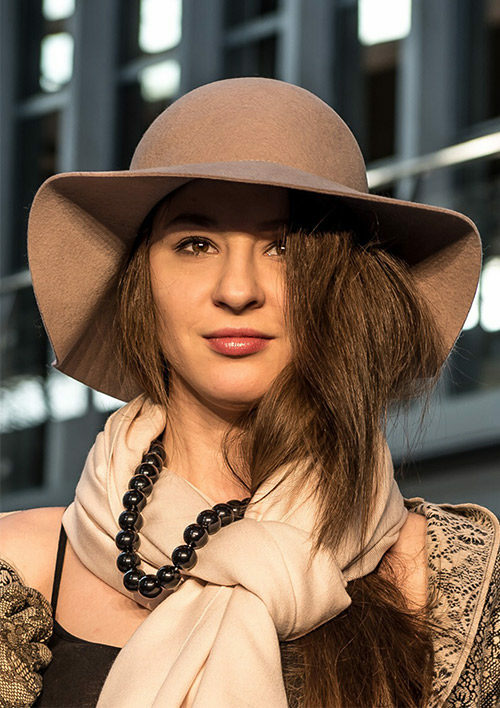 Ewa Enne brand represents stylish, feminine, yet timeless accessories manufactured in renowned Italian, French and Indian companies. 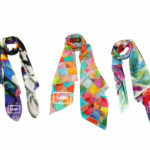 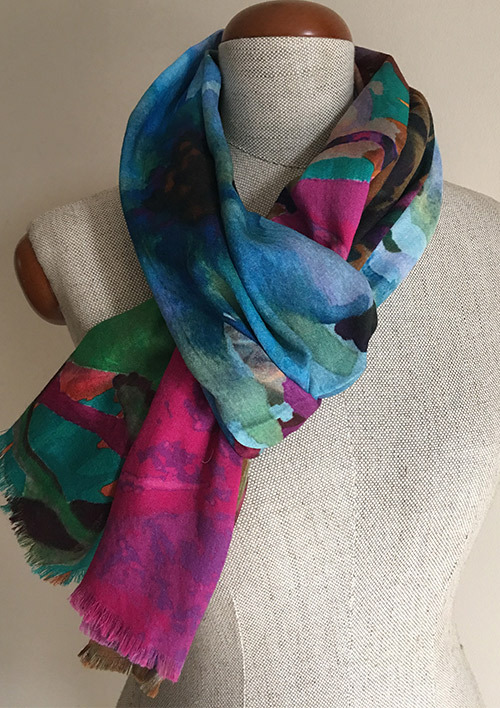 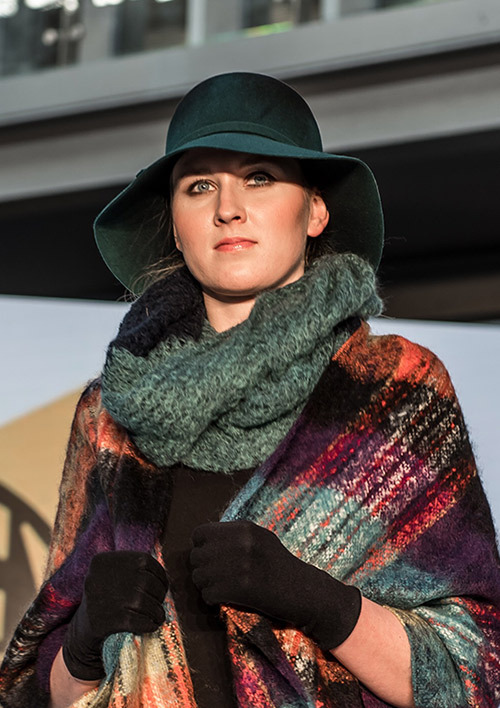 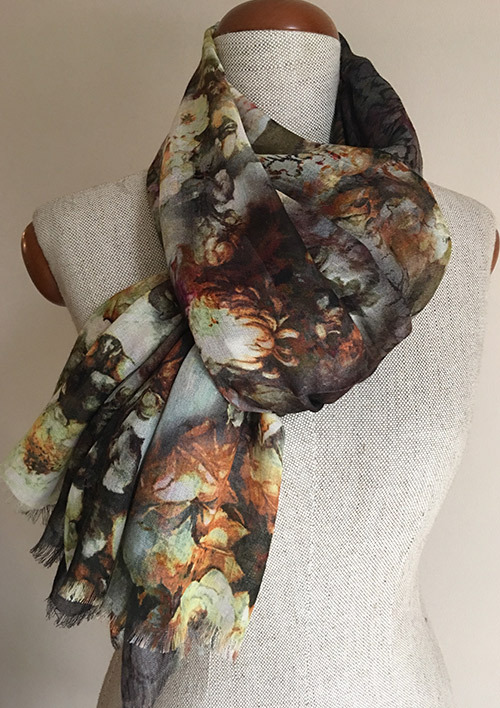 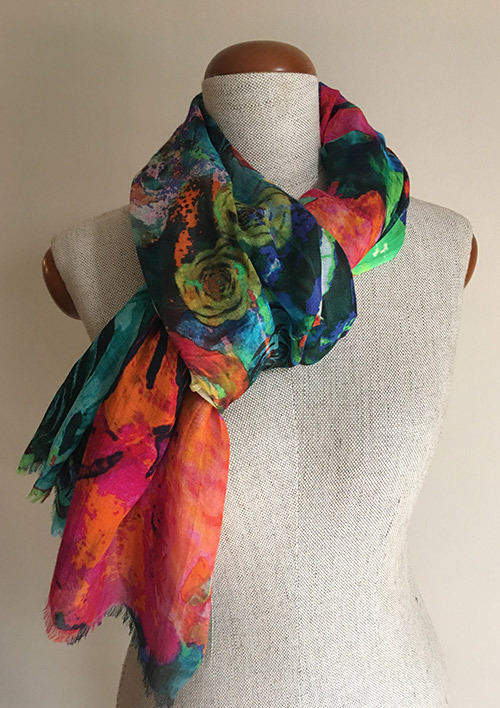 Our specialty are shawls and stolas from wool and wool/silk blend, colorfully woven and digitally printed. 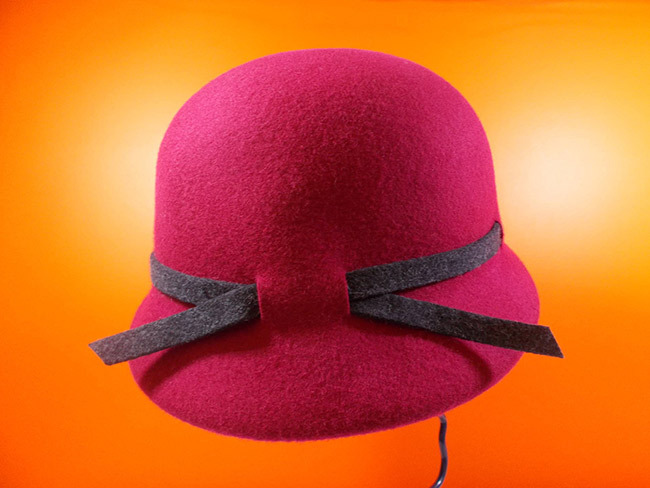 Wide brim hats are made from wool felt and possess unique features: they are crushable, water repellent and never loose its shape. 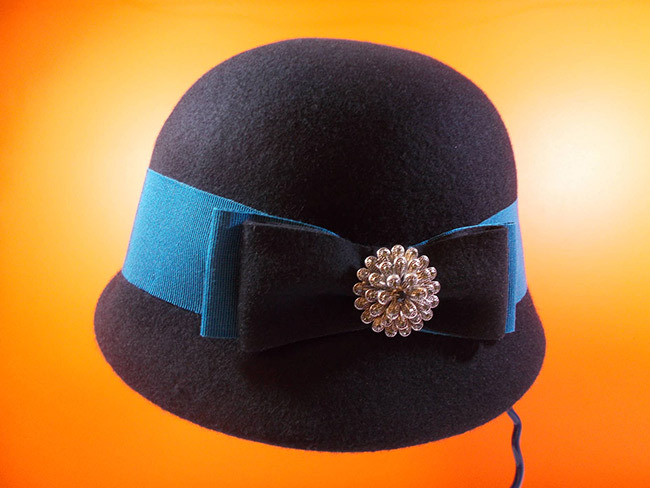 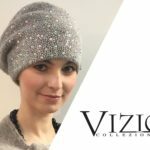 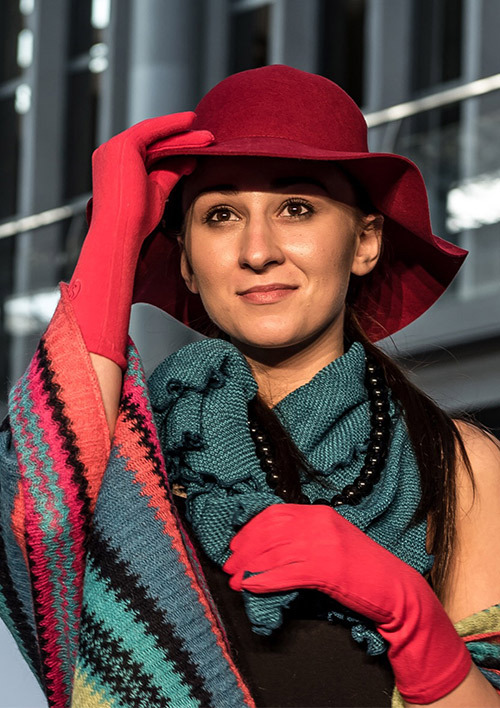 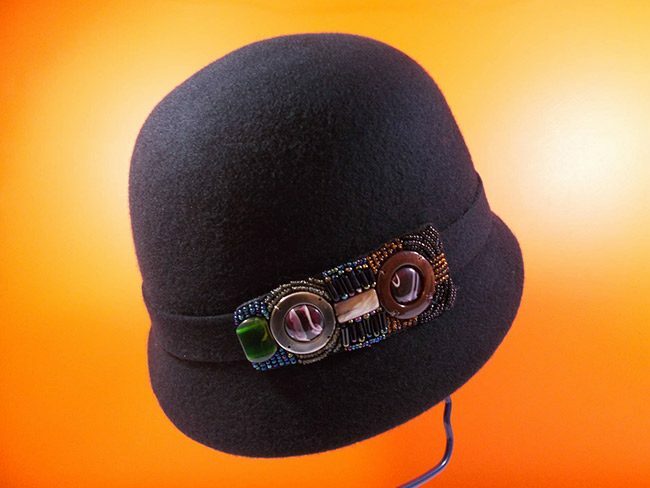 Beautiful and stylish small brim hats reminiscing the style of 20s and 30s, asymmetric cloche hats with leather elements, decorative baize and other special stylings.